Growing impact of globalization has certainly developed an urge among people to travel places but at the same time it is not always affordable to travel continents. Our very own Goa, Mumbai, Kerala are no doubt one of the best, but we have been there, and it’s a dream of every middle class person to go on a vacation abroad, isn’t it? 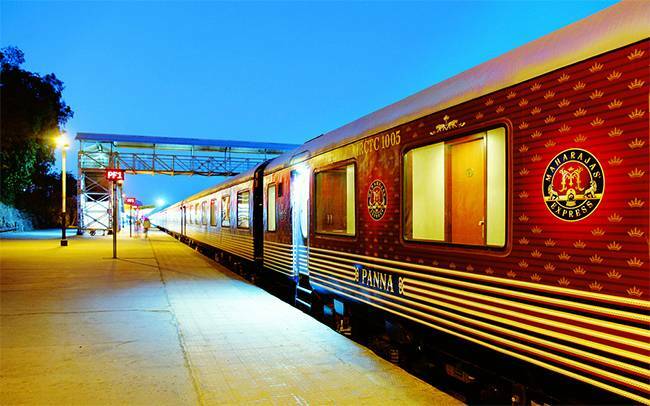 To realize your dream of an out of India vacation, we bring below the list of best holiday destinations outside India that are not only great options to spend your holiday but also does not dig a hole in your pocket. This South Asian neighbor of India is famous for its white sand beaches, mountains wrapped in clouds, wafting spirituality in breeze and much more. The great cultural and UNESCO heritage sites and stunning beaches makes Sri Lanka one of the preferred holiday destinations outside India. If you are a sea food lover, Sri Lanka is your paradise. 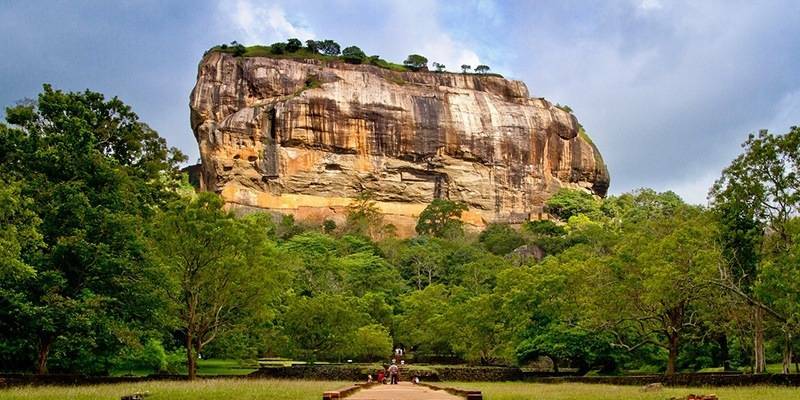 Attractions: Kandy (Temple of the Tooth), Polonnaruwa, Anuradhapura (Bodhi tree temple), Colombo’s huge open market. Oman has got adorable landscapes and aesthetic beauty. It should be visited for its lonely mountains, isolated sand dunes and peaceful beaches. Traditional souks of Oman depict the cultural diversity and are ideal for souvenirs. 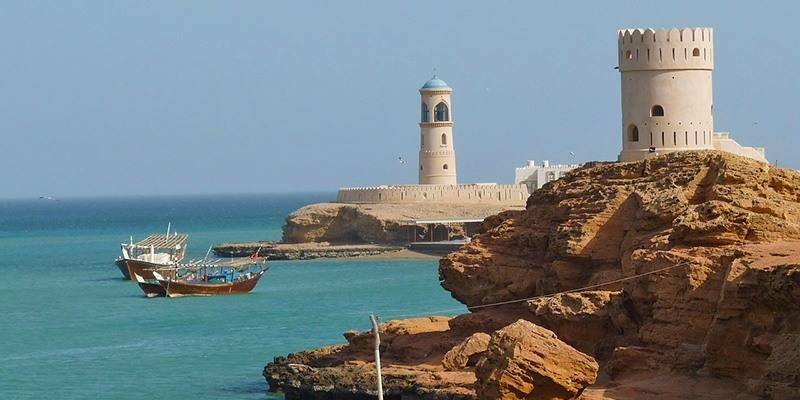 Travelling to Oman for vacationing can be budget friendly as well as exciting. Malaysia, one of the most sought after holiday destinations from India. The biggest attractions of the country is its infusing art and architecture, dense sub-tropical rain forests and well preserved national parks, super shopping malls and delectable cuisine. 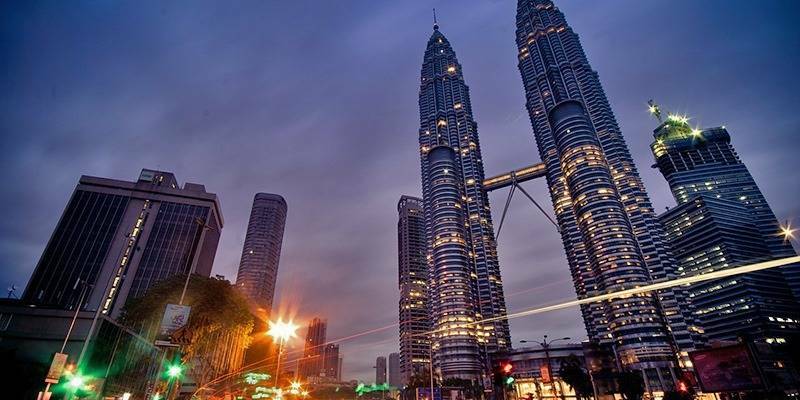 Malaysia is well known for their warm hospitality and is home to some of the world’s best resorts and spas. Thailand being the nearest and the cheapest of all international destinations from India, is quite a craze amongst Indians. Besides, it is also rated amongst favorite honeymoon destinations. 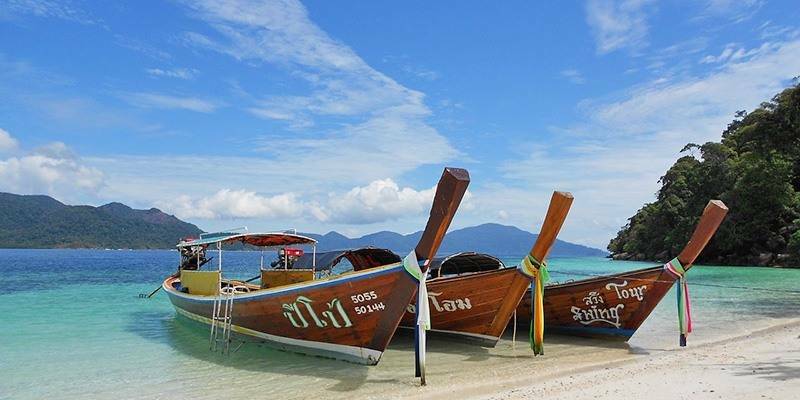 Right from basking lazy in the sunny weather, to enjoying sea food and Thai nightlife and beaches, Thailand has got pretty too much to offer on your plate. 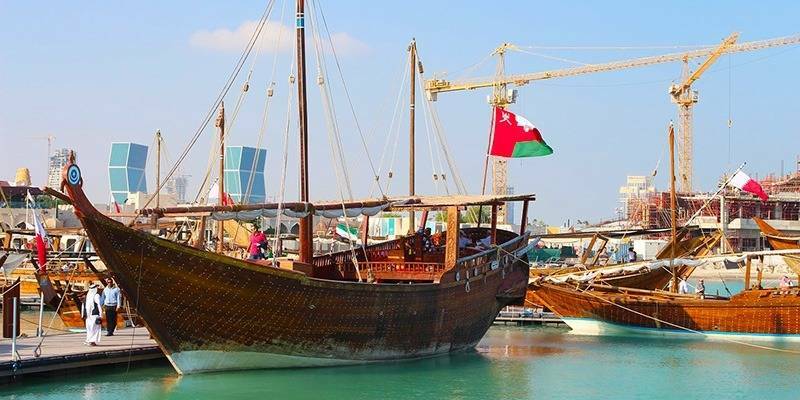 Qatar is one of the very popular holiday destinations of the Middle East. Qatar offers a perfect blend of futuristic skyscrapers and the traditional cultural heritage architectures. The place has beautifully adapted to the contemporary world while preserving its cultural beliefs. 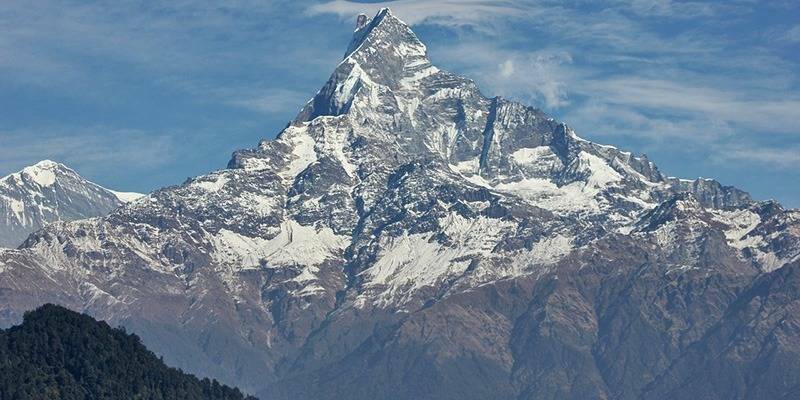 Nepal is internationally famous for its mountain peaks, landscapes, rivers and beautiful weather. 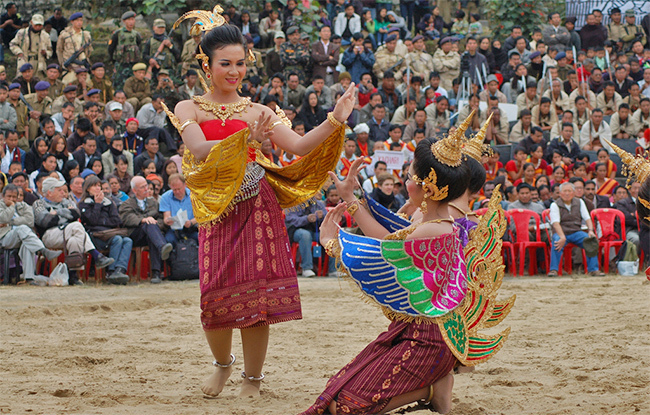 It boasts of its great cultural heritage and moral ethics. From beautiful sightseeing to humble citizens, Nepal is a peaceful country with warm hospitable people. The country has over 80 ethnic groups but never in its history has a single drop of blood been shed in the name of riots. This South Asian Indian neighbor is a peace loving an affordable destination for holidays outside India. 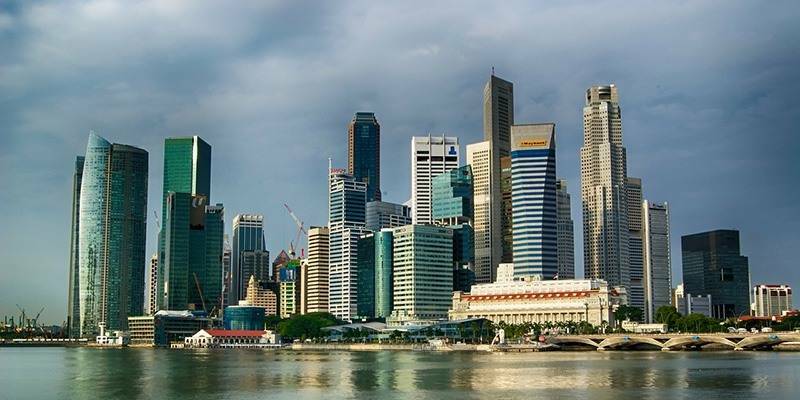 If budget is your main priority while planning a holiday trip outside India, Singapore could be a good choice. Being another pocket-friendly international destination from India, Singapore is full of activities 24×7 all round the year. It is a famous shopping hub, with indulging nightlife. Singapore Flights are costlier than the stay at the place, hence to avoid extensive fares, preplan your travel. 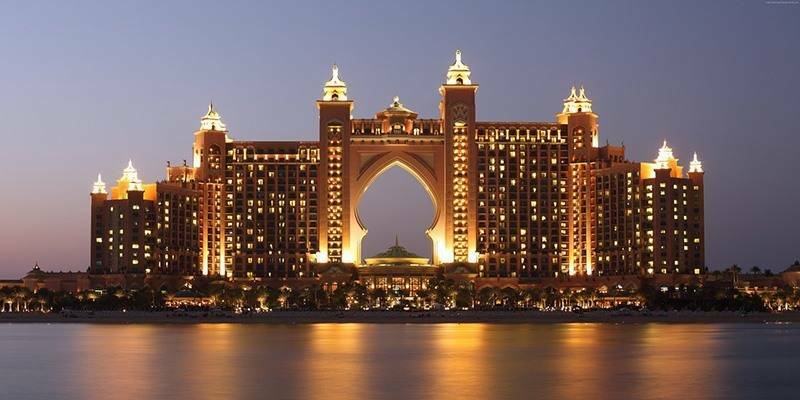 Dubai is an incredible city full of fun and activities. Renowned for some of the world’s tallest skyscrapers and jaw- dropping architecture, Dubai is one of the most visited cities of UAE and the world. If you are planning a holiday in Dubai, you can now apply for Dubai visa from India online hassle-free. This city of world records attracts couples in love, families with kids and backpackers alike. Attractions: Burj Khalifa, Dubai Desert Safari, Dubai Mall, Burj Al Arab, Miracle Garden. 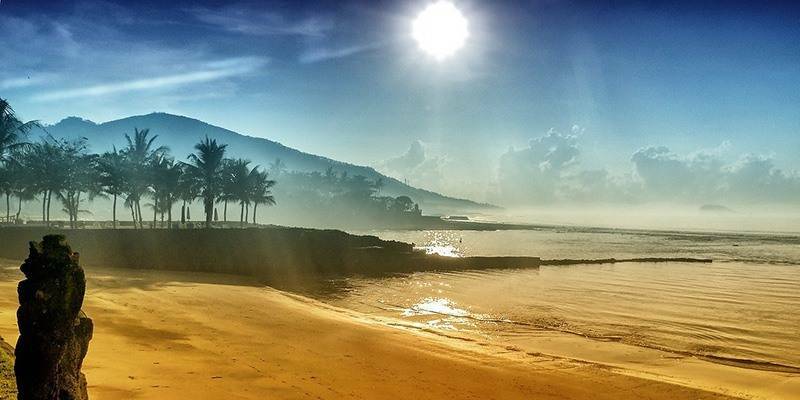 Indonesia is another perfect pocket-friendly holiday destinations outside India. It is a beautiful island blessed with extensive biodiversity. The uncluttered ocean shores, jungles, vibrant people and diverse culture makes it a favorite of the tourists. A delightful cuisine to pamper the taste buds, Indonesia is visited by millions of tourists every year. Attractions: Borobudur, Mount Bromo, Bali, Seminyak. This beautiful island country is a favorite of honeymooners from India and all over the world. 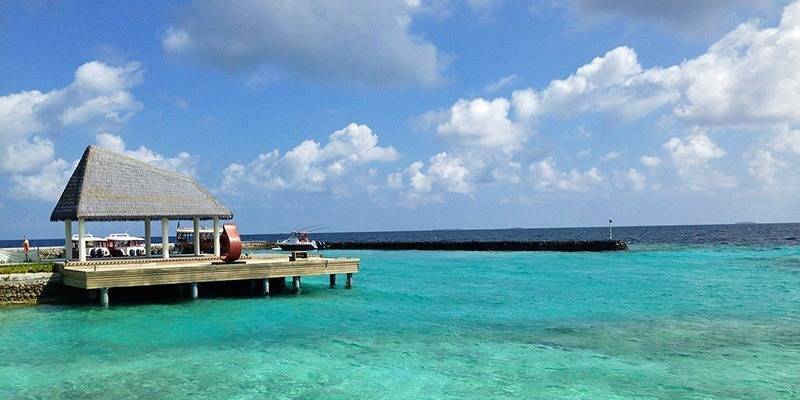 Maldives boasts of sparkling beaches and turquoise waters. The hospitable country offers its tourists one of the best luxury resorts to relax. Adventurous water sports, relaxed sun-bathing, indulging in the delectable sea-food and detoxicating in one of the spas, are some of the activities you can enjoy. Attractions: Hulhumale Island, Mulee- aage palace, National Museum, Male Friday Mosque. The world is full of beautiful places. The ones above are some of the neighboring destinations that we can afford to visit even on a tight budget. Do you know more of such places? If yes, do share with us and our readers. We would love to extend our list to inspire more travelers.